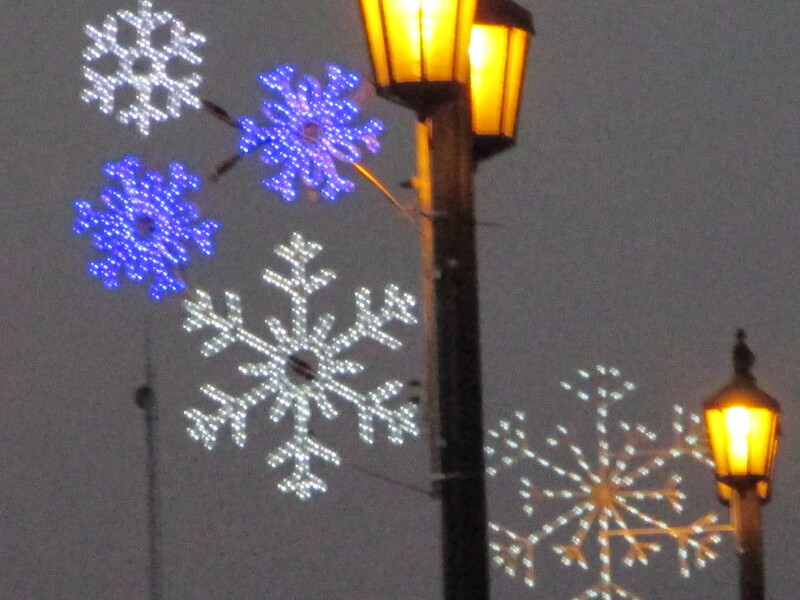 Our Christmas lights go up just after Thanksgiving and stay until after New Year’s Day. 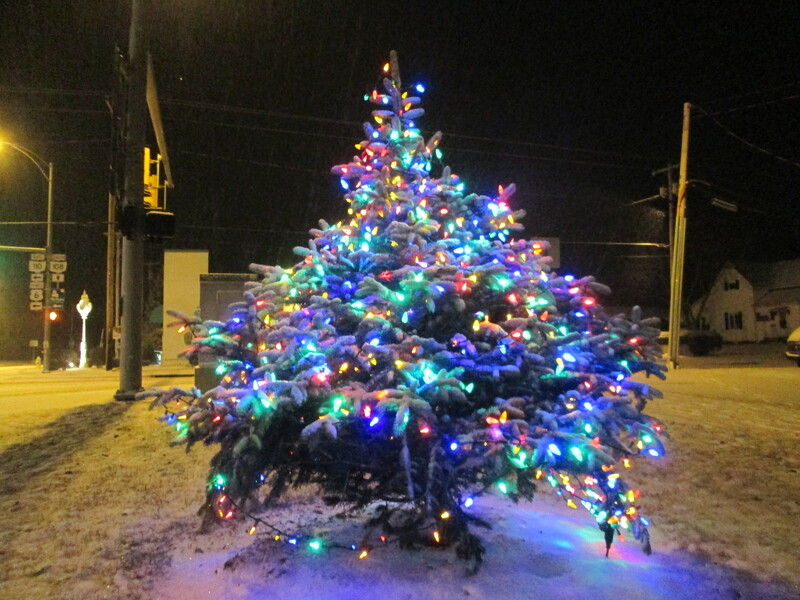 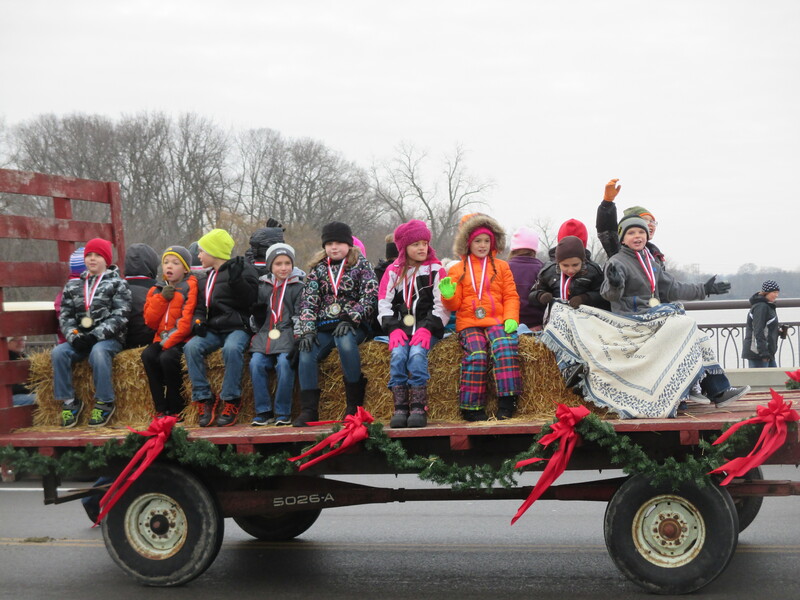 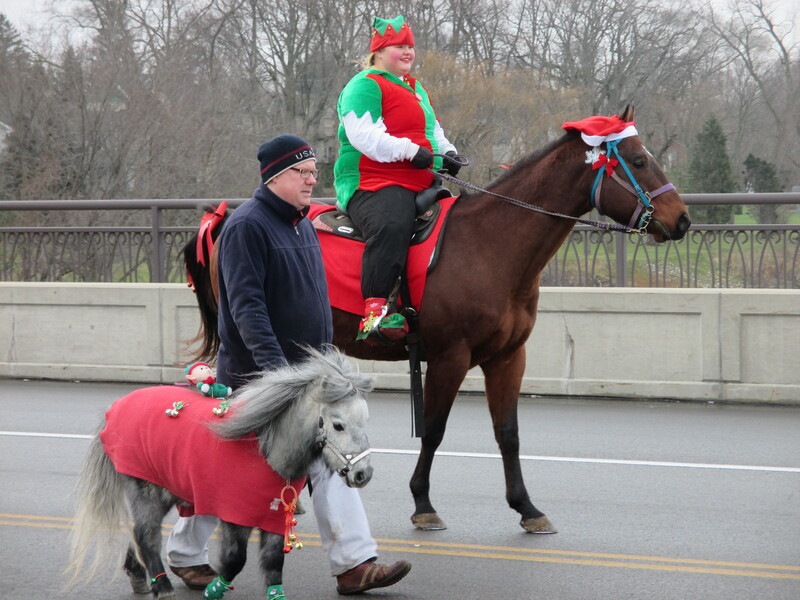 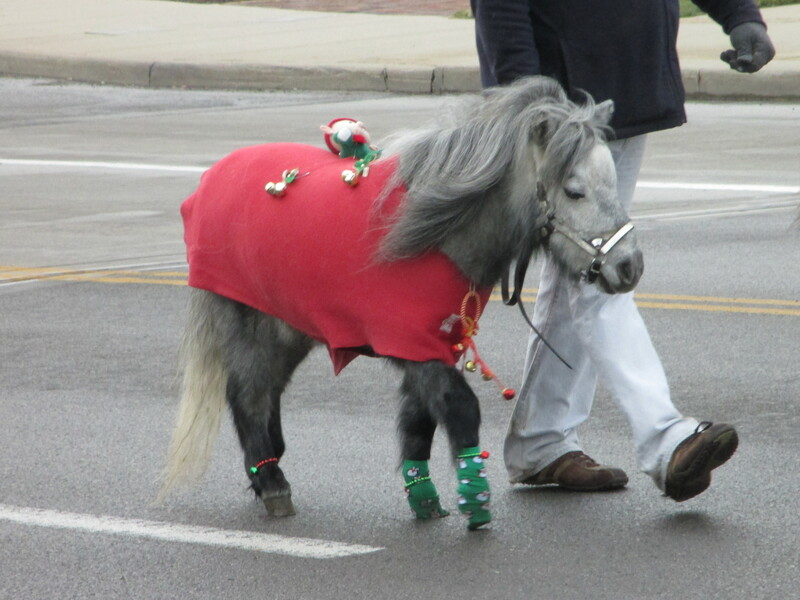 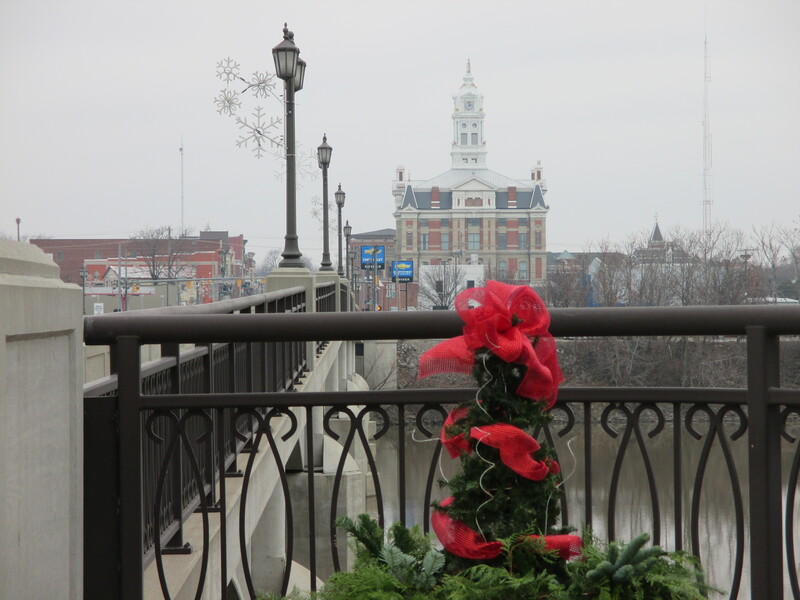 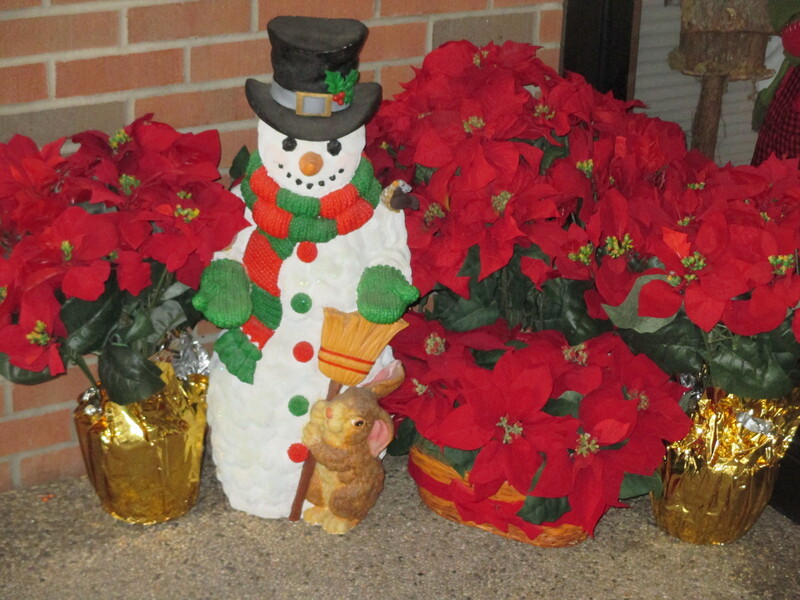 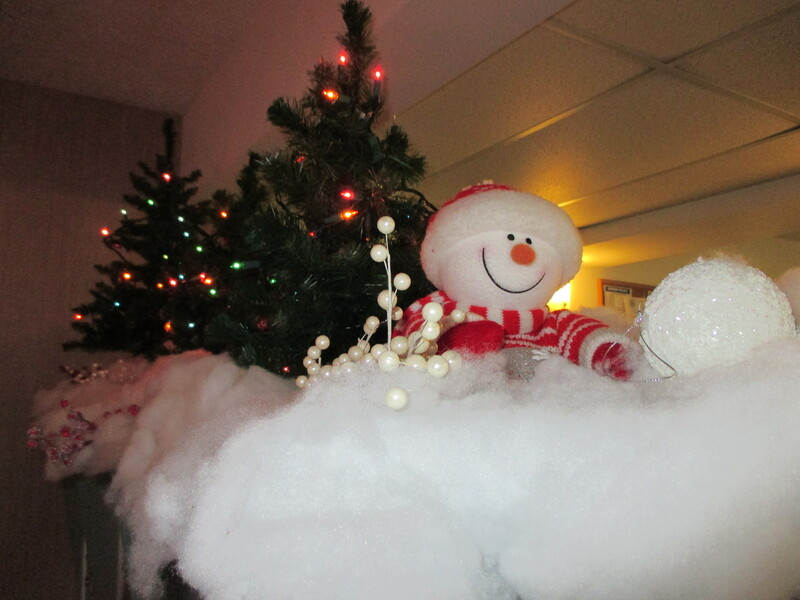 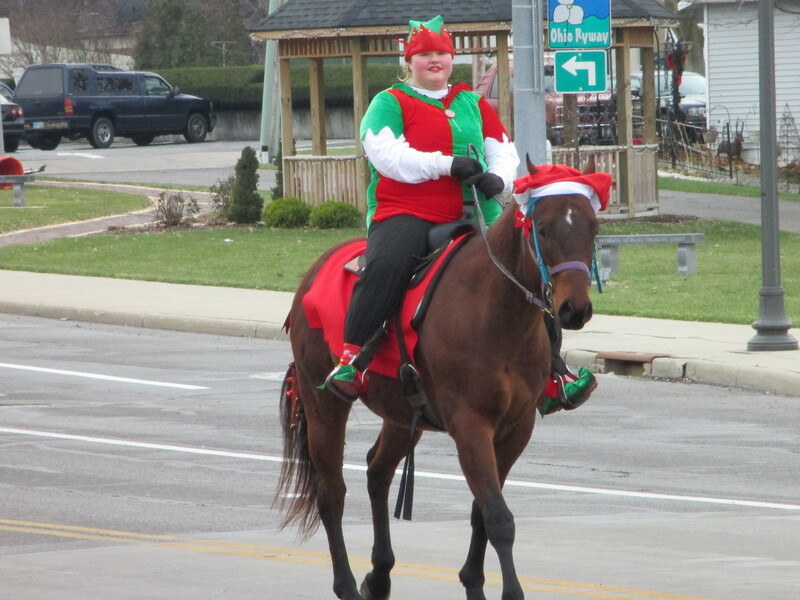 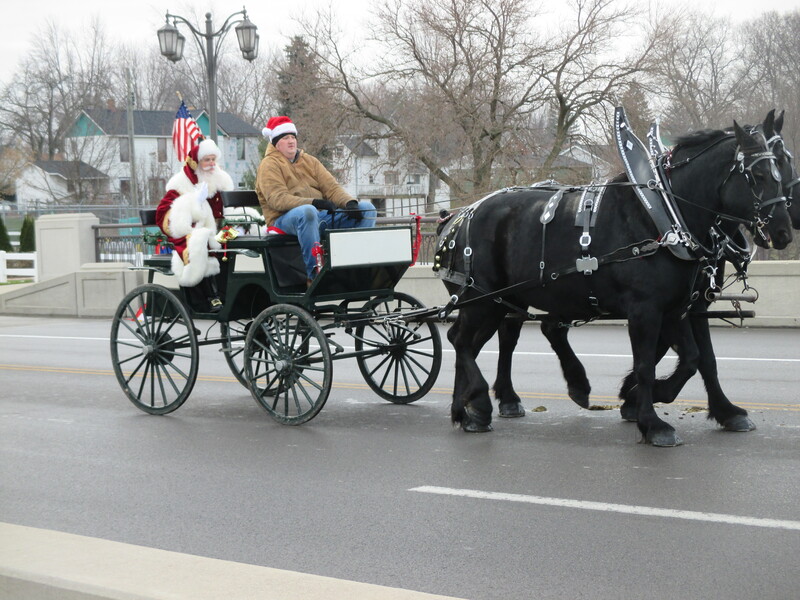 Here are a few photos of Christmas in Napoleon, Ohio. 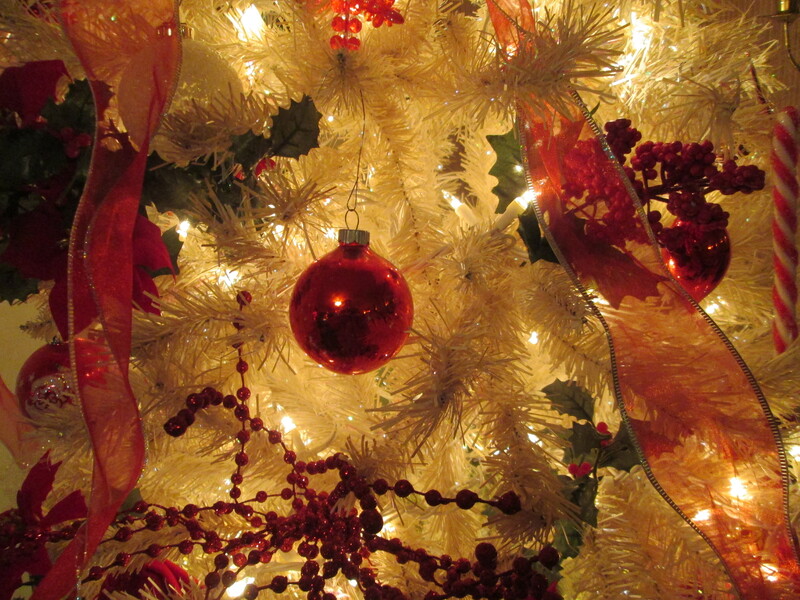 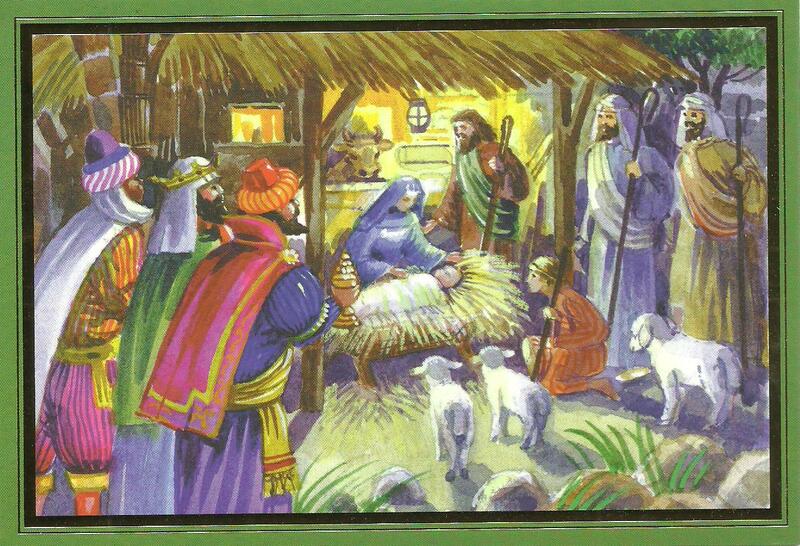 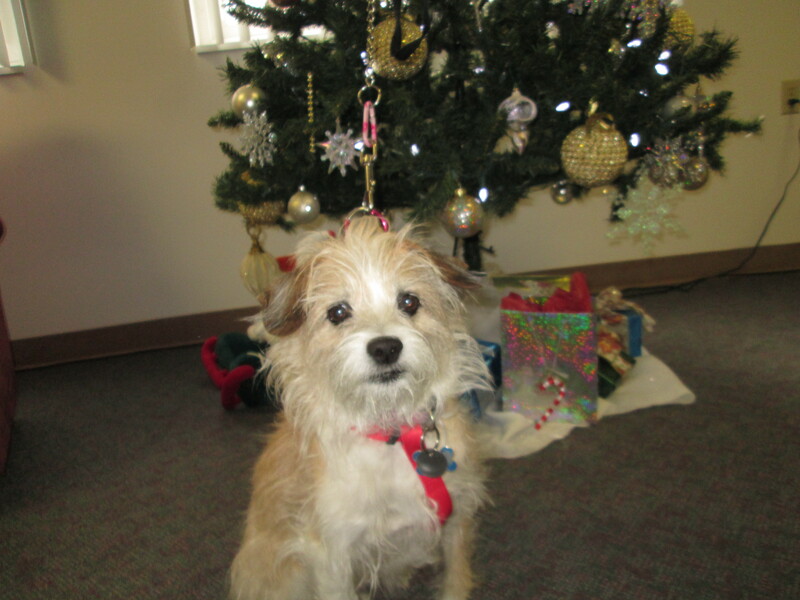 Hope your Christmas celebration was wonderful!